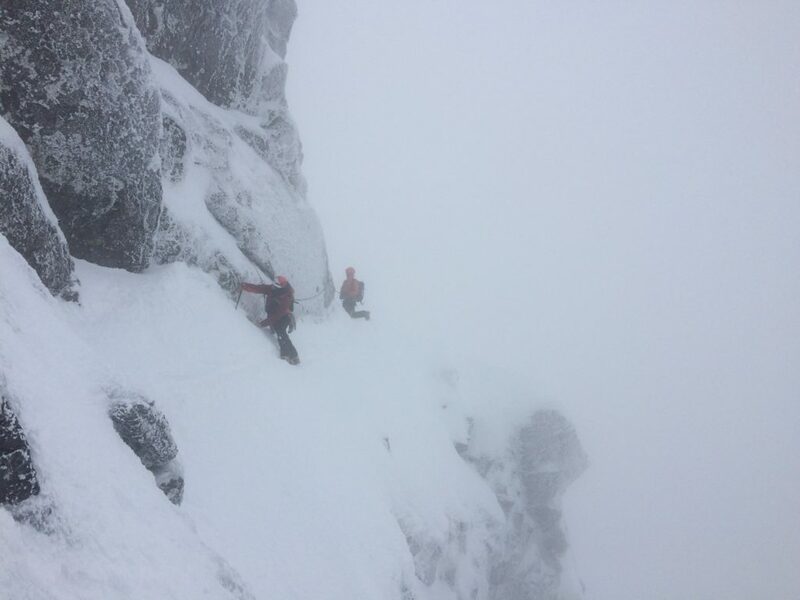 The conditions on Tower Ridge today were stunning, although a bit windy. Covered, mostly, in hard neve and ice, which made the climbing much easier than usual. 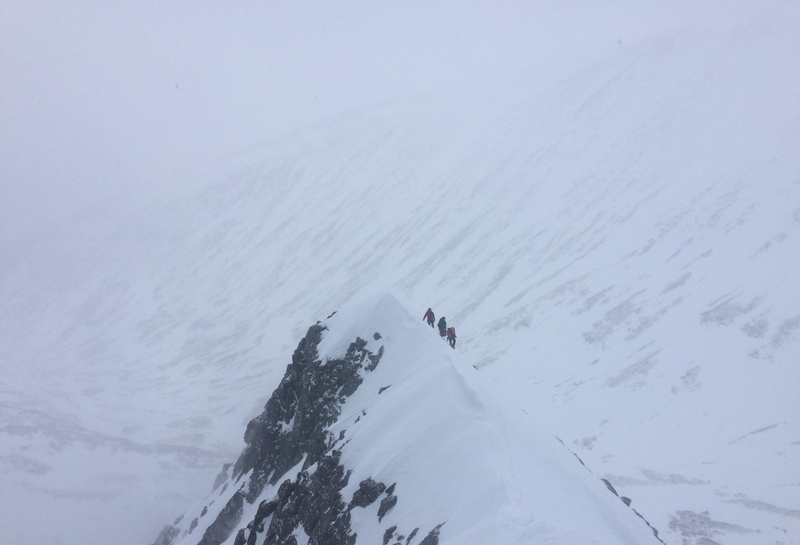 The Eastern Traverse on Tower Ridge.